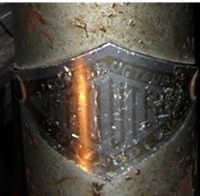 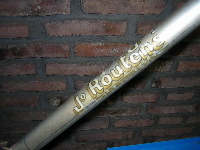 54.5 cm centre BB to top of seat tube. 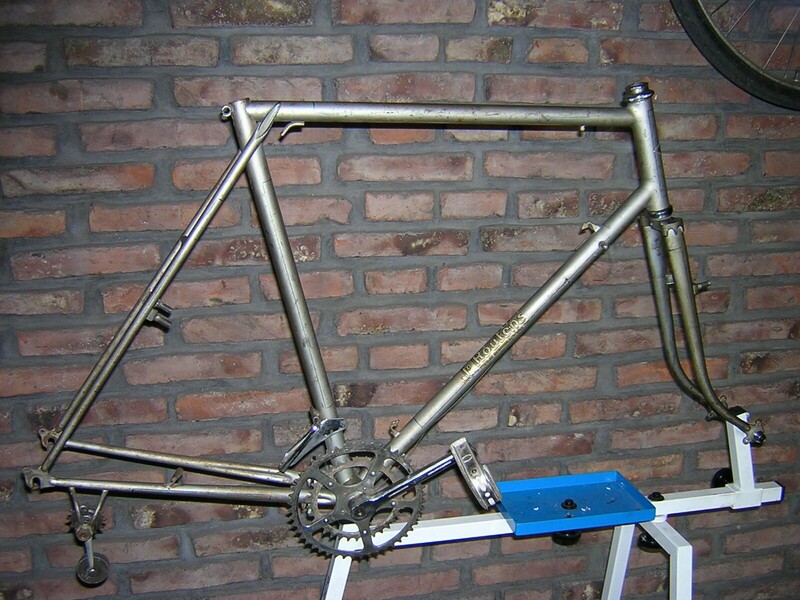 Top tube 54.5 C to C. Finely made frame, beautiful fork top, crossed over stays. 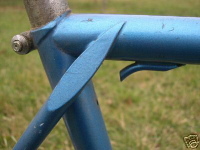 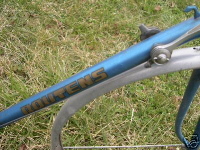 Routens curved front carrier. 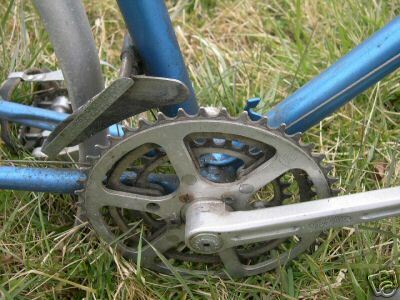 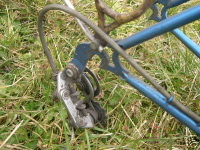 Mafac brakes. 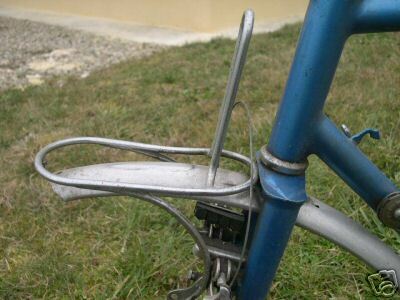 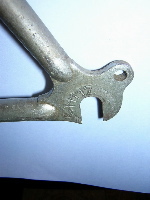 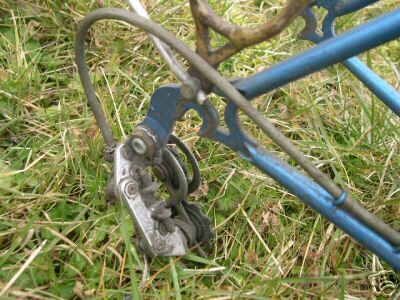 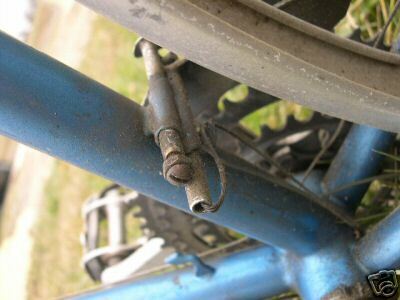 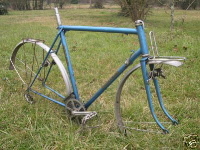 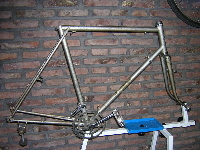 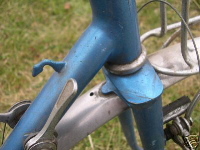 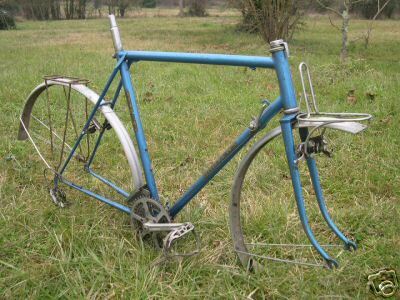 Internam brake cable. 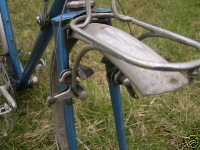 Light Lyotard pedals. Stronglight cranks with TA covers, TA triple.